On 20 June 2015, the Chinese police arrested a young Tibetan, Tsering Dondrub, in Rebgong county, Tibetan Autonomous Prefecture, for having disseminated online an image of the Tibetan flag and a photo of His Holiness the Dalai Lama on the occasion of his 80th birthday. His whereabouts remain unknown. 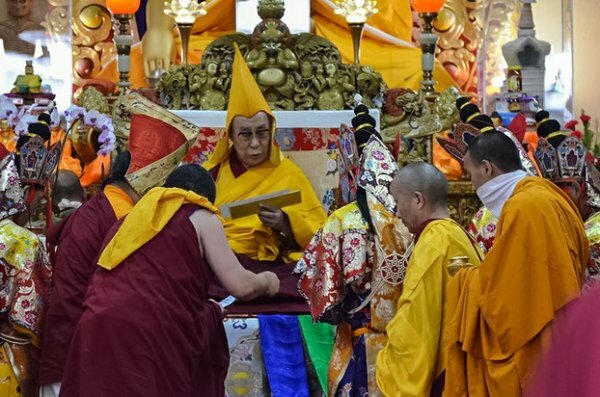 The Chinese authorities have clamped down on celebrations of the Dalai Lama’s birthday by patrolling the area, blocking public gatherings and limiting the use of social media and therefore forcing Tibetan families to engage in celebrations at home. The authorities also prevent people from entering monasteries for recitals and prayers.